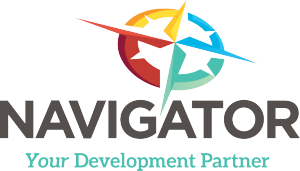 For your convenience, please find links to some of the most frequently used Business Navigator forms listed below. For assistance in completing any of these items, please contact Business Navigator staff. Visit this link to see all City Forms.